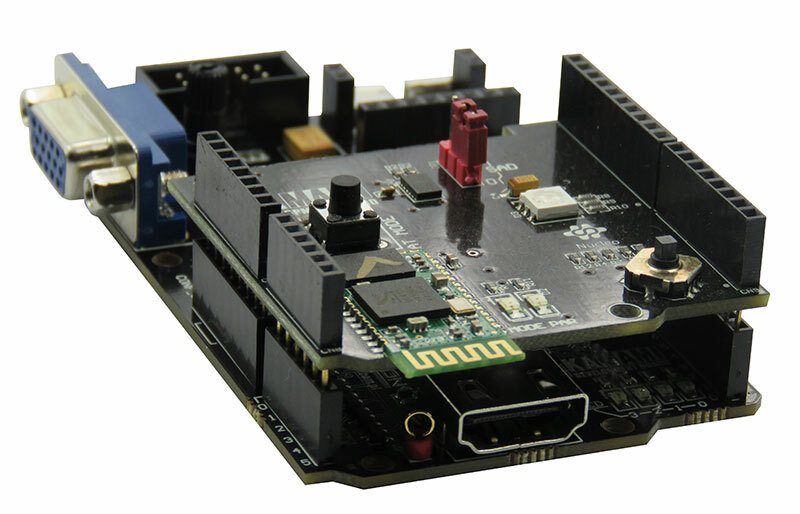 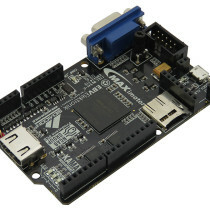 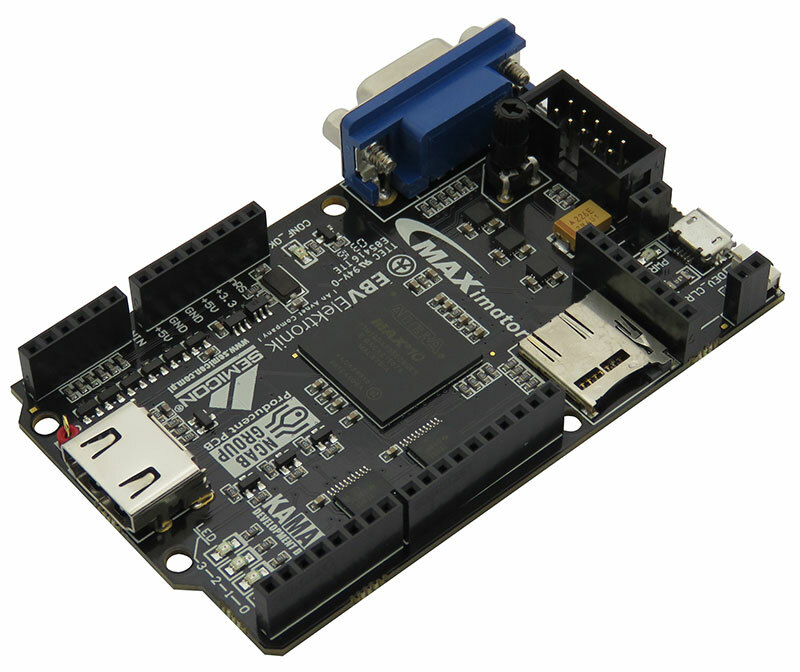 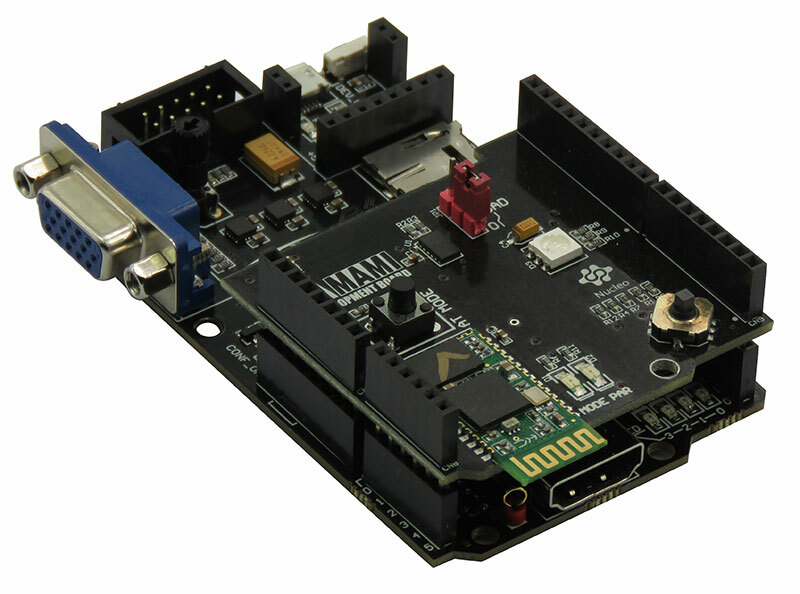 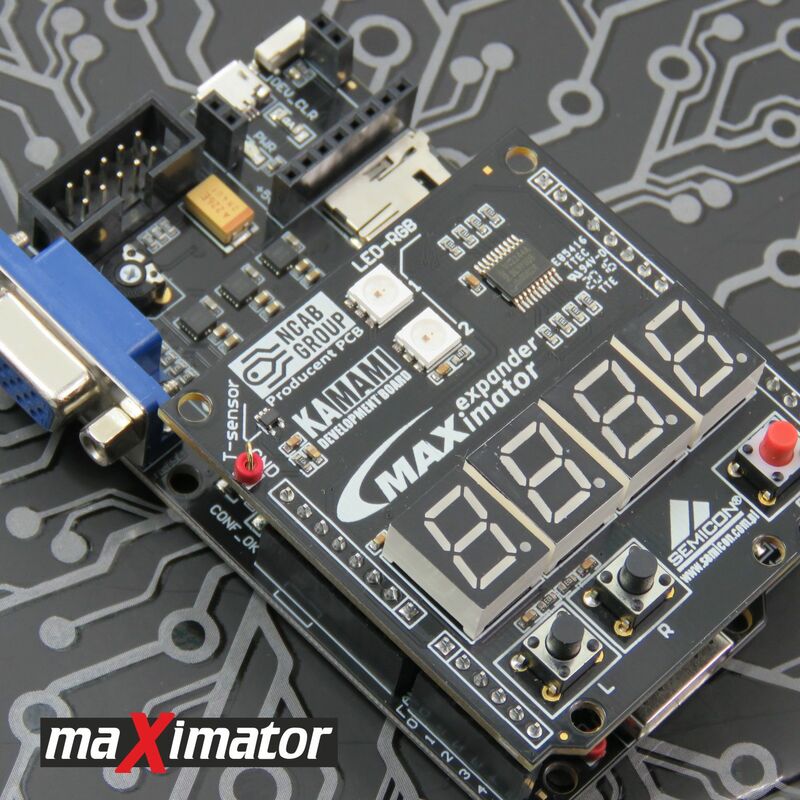 The heart of the maXimator board is MAX10 FPGA supported by free Altera Quartus Prime. 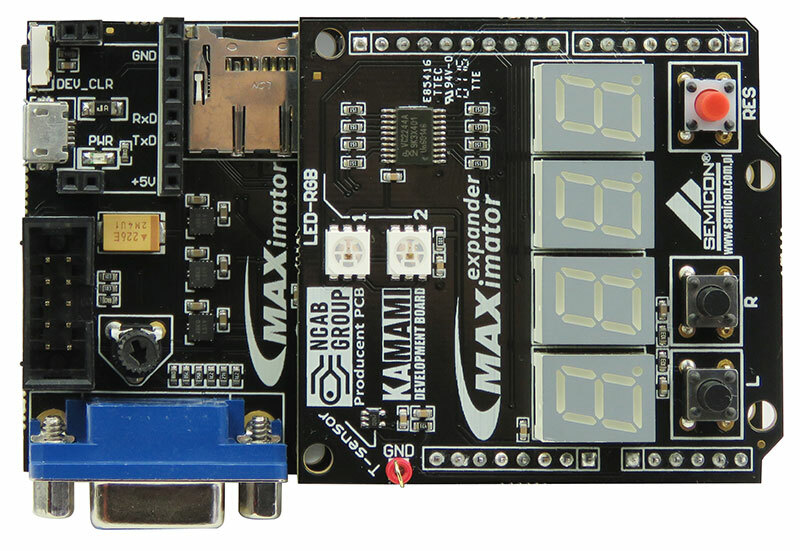 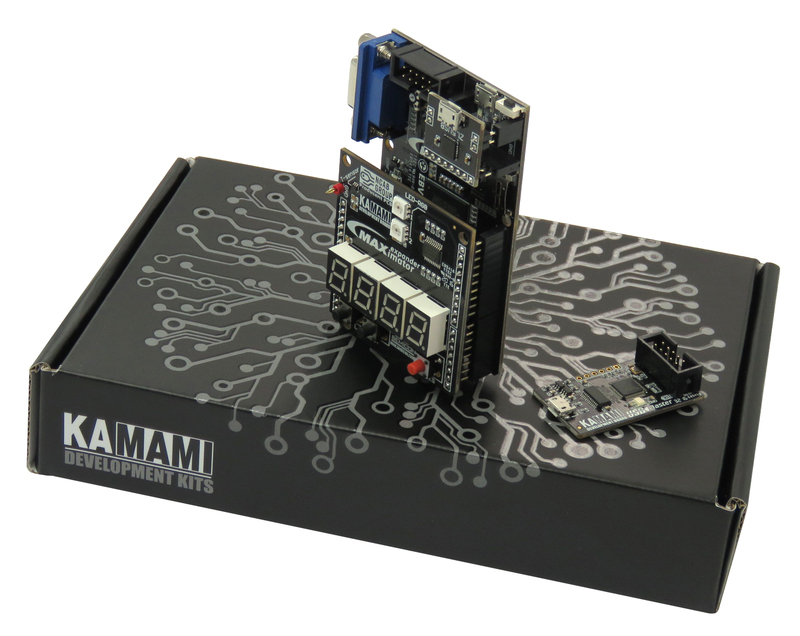 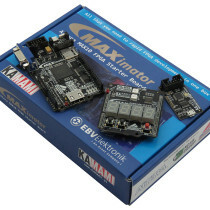 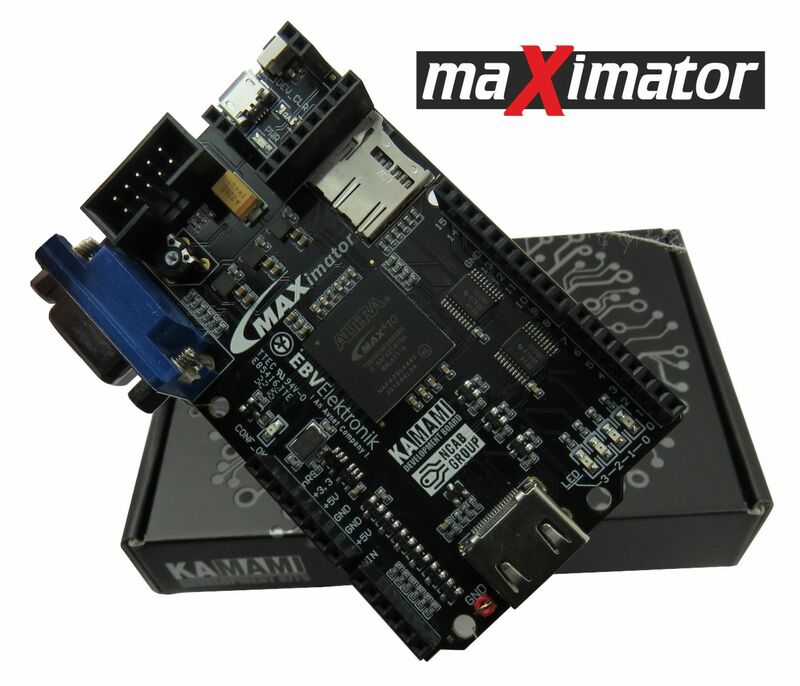 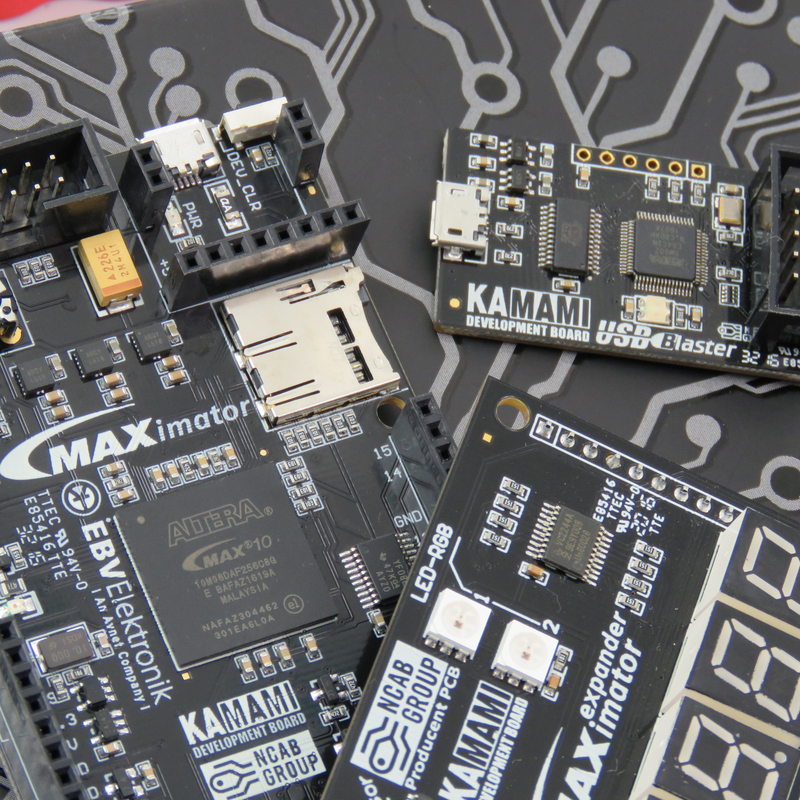 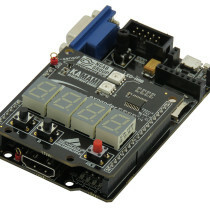 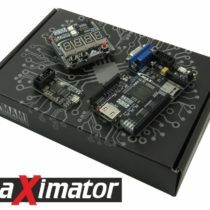 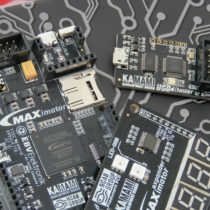 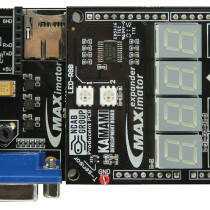 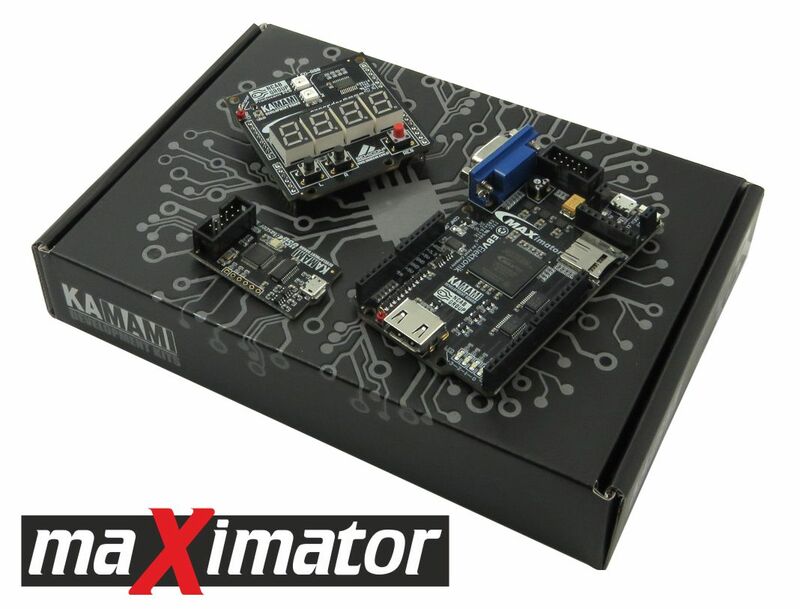 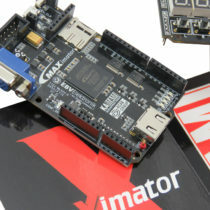 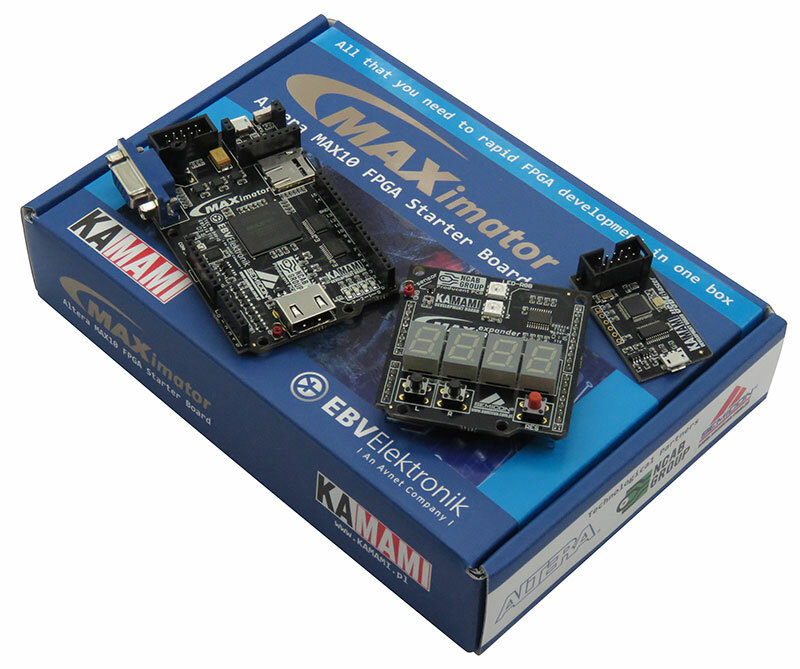 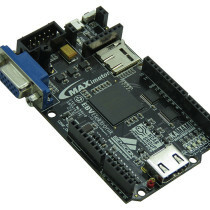 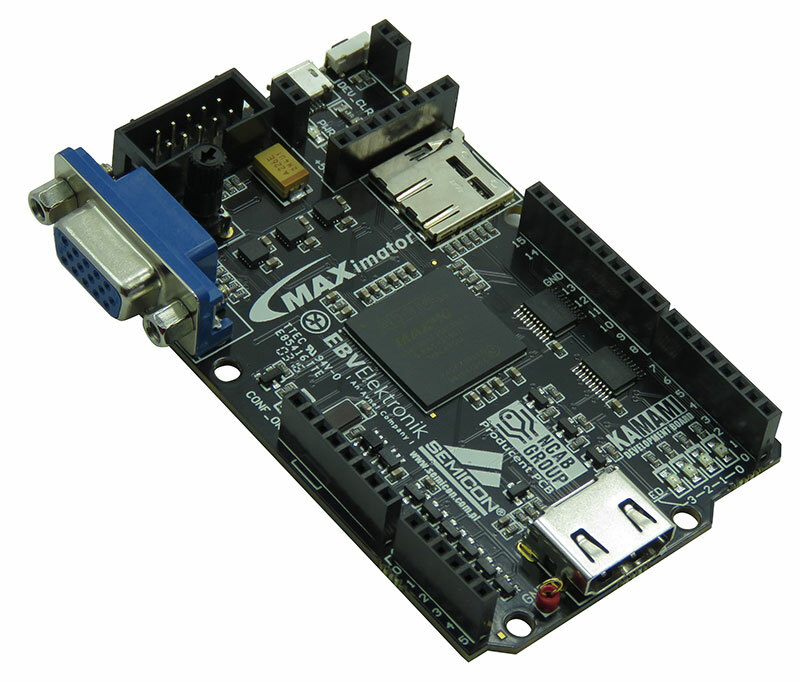 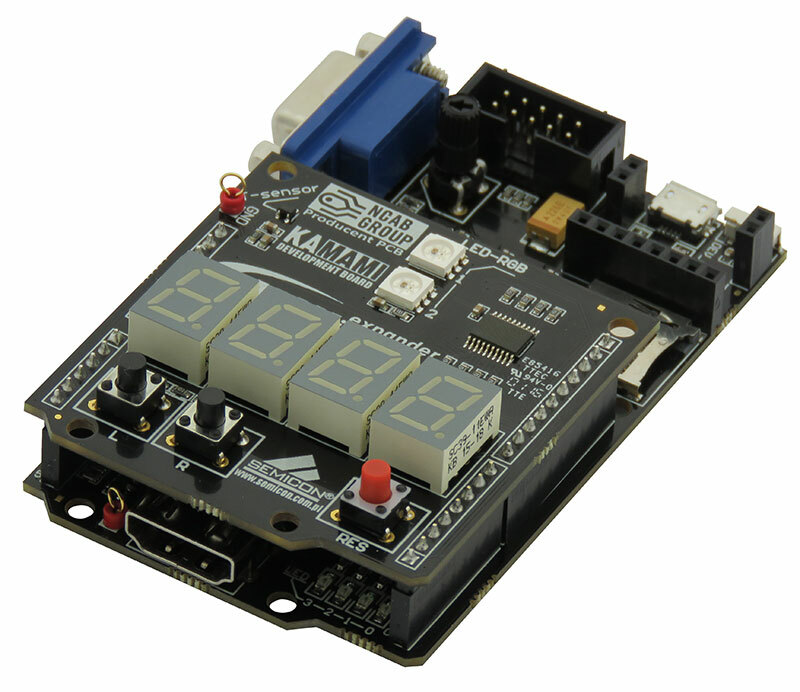 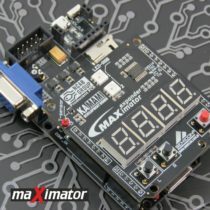 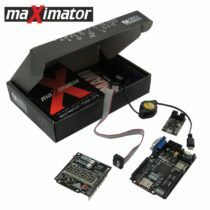 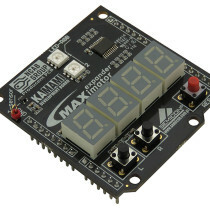 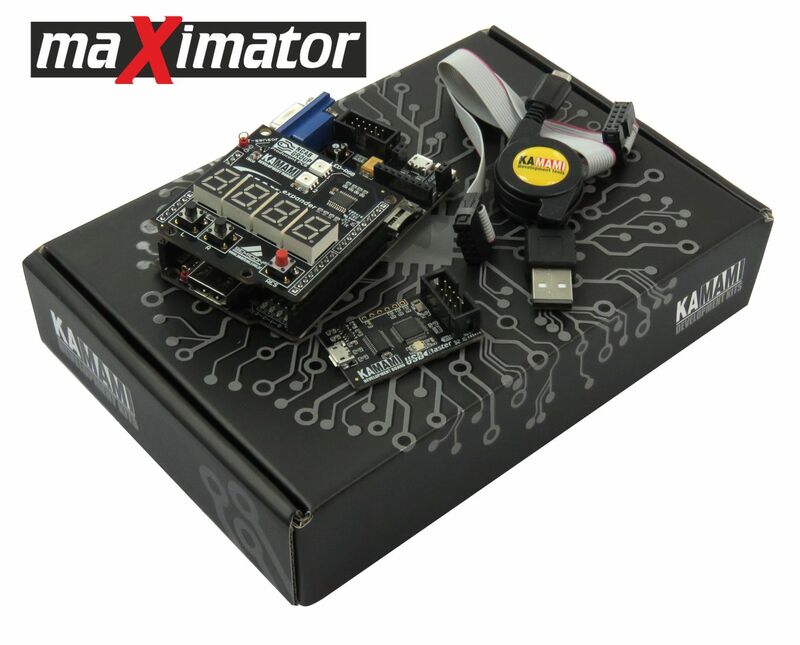 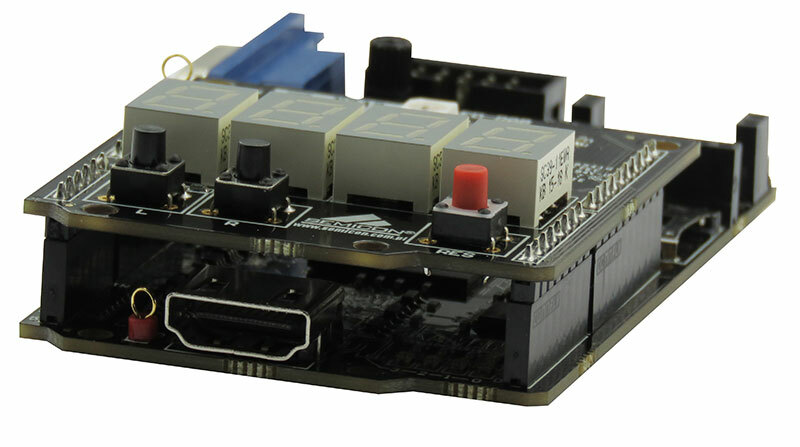 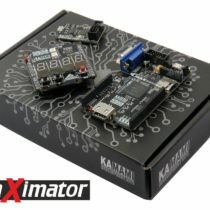 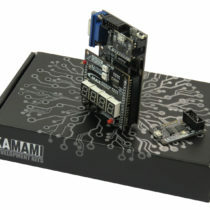 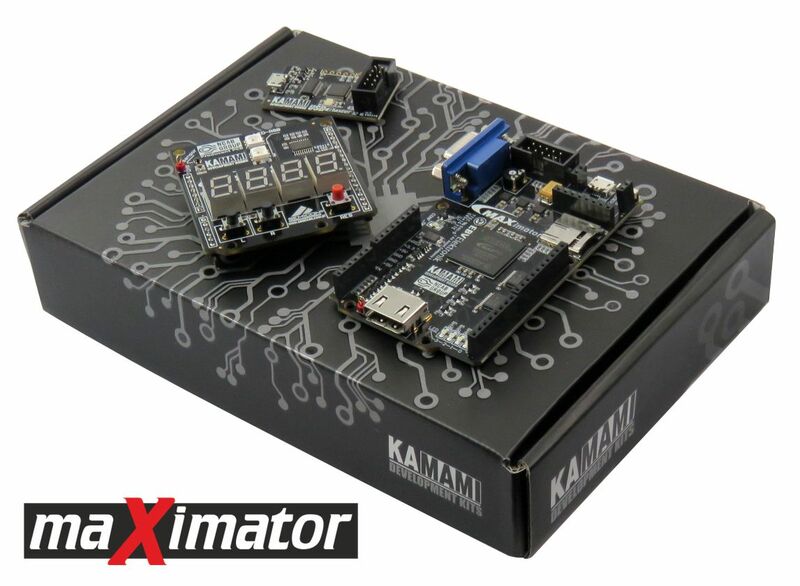 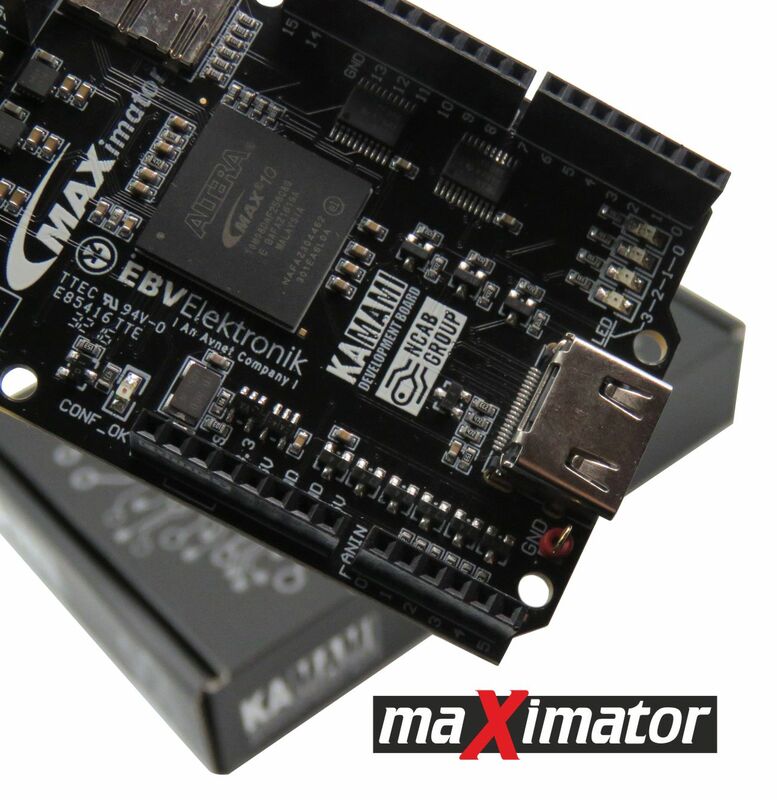 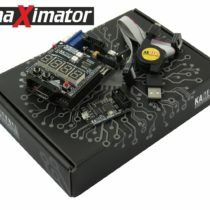 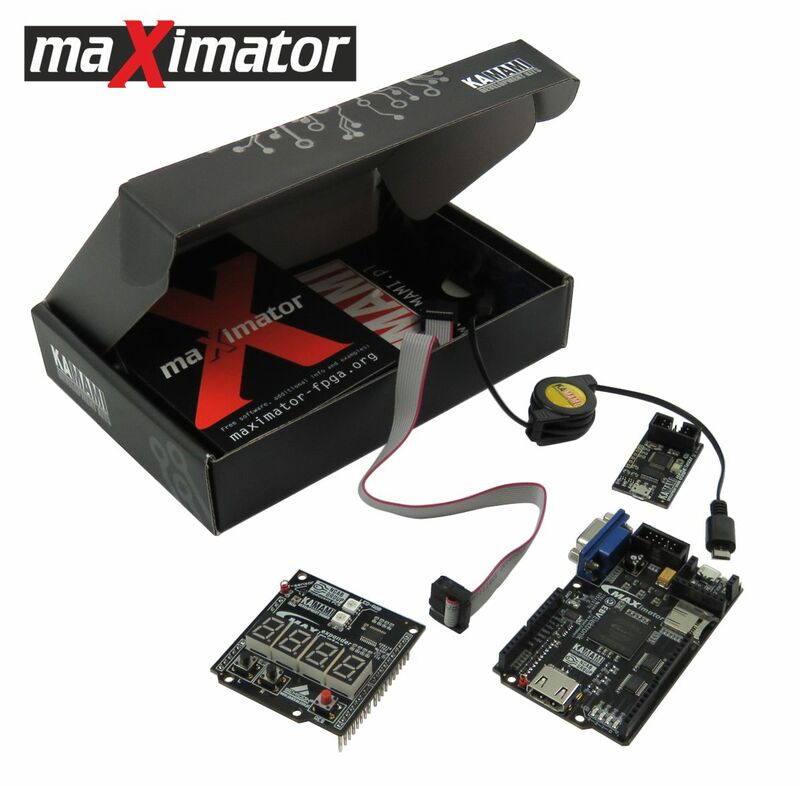 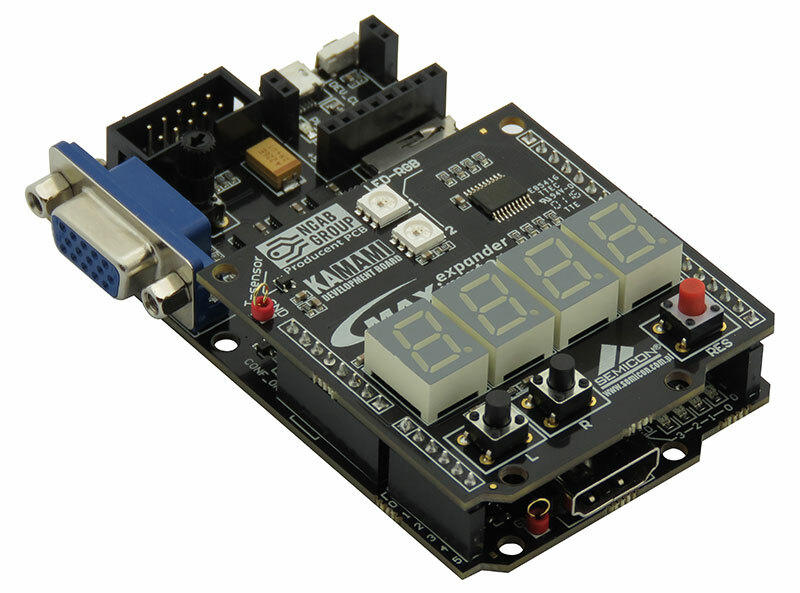 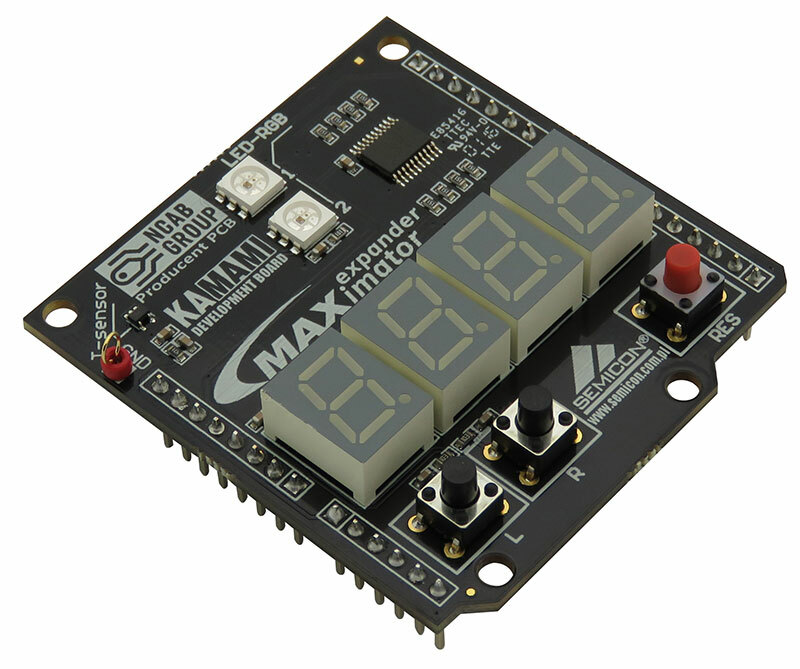 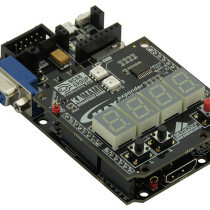 The maXimator starter board set includes all you need for rapid FPGA development: the starter board with MAX10 FPGA, USB programmer (USB Blaster compatible) and multi-function shield. 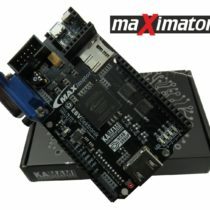 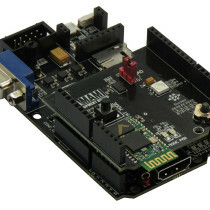 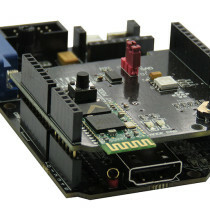 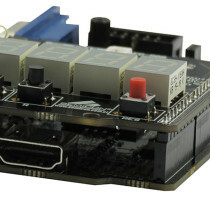 The maXimator board is easy to expand with Arudino Uno R3 style connectors and free IP core libraries from Altera, available as a part of Quartus Prime software.